Before Sarah returned, he started to carve the letters “will y” in the snow and quickly realized that the snow underneath was frozen. So his alternate plan was under a projector that spilled out magical stars on the walls and ceiling in the room! Both of them sharing a strong Irish Heritage, they chose to incorporate a hand fastening element to their ceremony, as well as her favorite poem “I carry your heart” by: E.E. Cummings. Under the stars and Moon in the “Skylight” ballroom at Wedding caterers in Goa is where their reception took place. 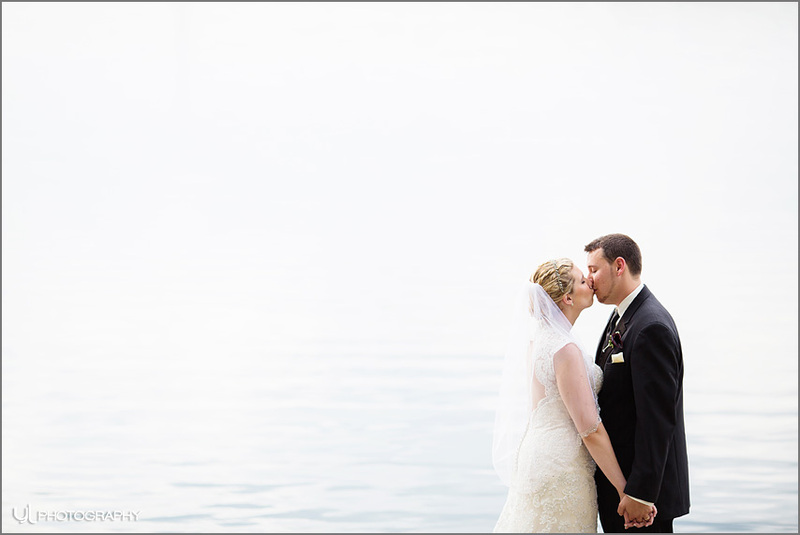 They felt it evoked that “ethereal” feel just like their love for each other!